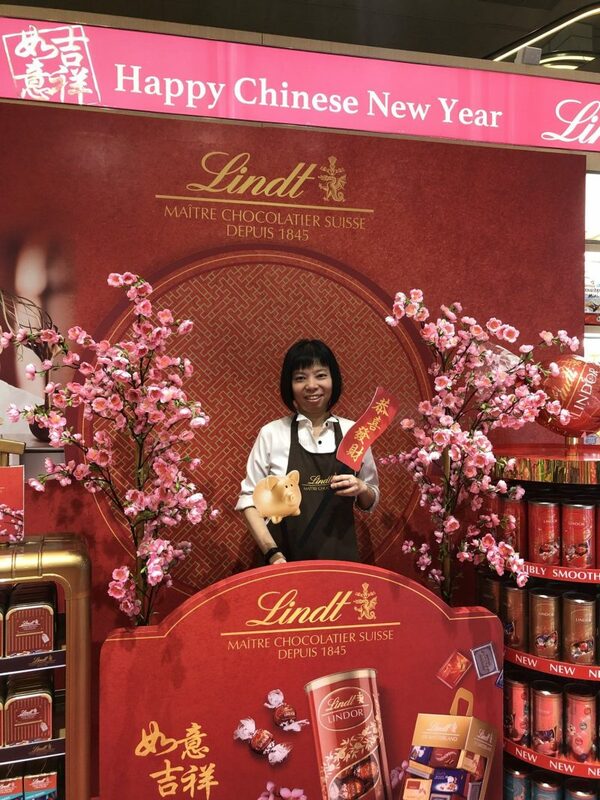 To celebrate Chinese New Year, Lindt & Sprüngli Travel Retail has created an exceptional range of festive LINDT gifts. 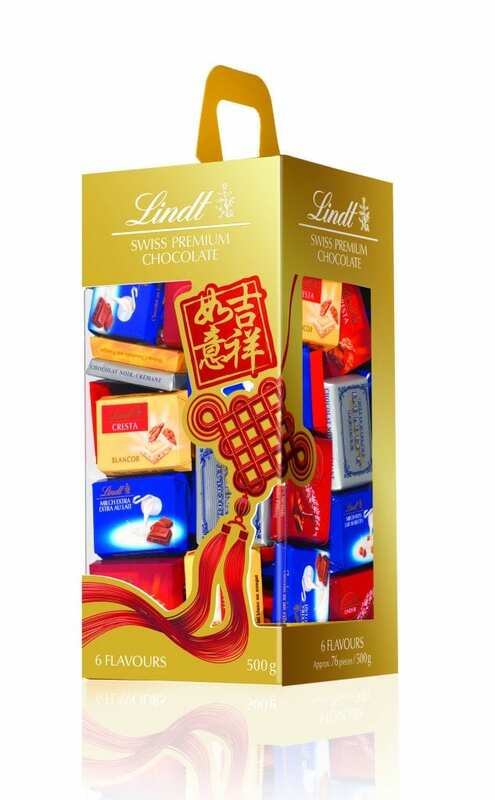 Lindt’s Chinese New Year special editions include an Assorted LINDT Napolitains Carrier Box 500g, with the bestselling LINDT Napolitains available in a collectable sharing box featuring the Chinese symbol for good luck. The recently-launched LINDOR Matcha Limited Edition 387g will also present Asian travellers with a surprising and unique gift, with this innovative and on-trend flavour catering to increasing consumer demand for variety and novelty. LINDOR Tubes will provide a moment of bliss with the irresistibly smooth-melting LINDOR Balls, available in Chinese New Year colours of classic red (LINDOR Milk) and premium gold (LINDOR Milk, Dark, White and Hazelnut). LINDT Mini Pralines will also offer a fine selection of miniature chocolates that are half as big but just as sophisticated, and are the perfect informal gift for younger shoppers. LINDT Mini Pralines are available in a 155g box with a premium gold and trendy pink design and a colourful 3x44g multipack. 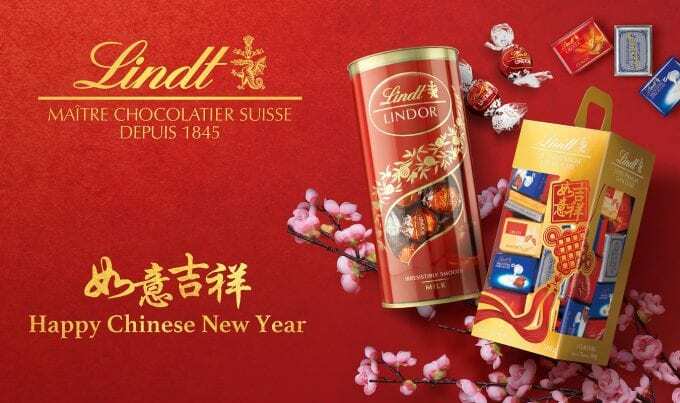 All products in the Chinese New Year range are travel exclusive, contain no alcohol, and are available in the Asia Pacific region and worldwide. Travellers over the next day or two should look out for the impactful displays beautifully decorated with peach blossoms, which will be located at key travel sites – including Hong Kong, Shanghai, Hainan Island, Taipei, Singapore, Bangkok, Kuala Lumpur, Vietnam, Cambodia, Melbourne and Sydney – at least until 5th February. With Chinese travel constantly on the rise, the celebration of Chinese festivities is an important consideration for all travel retailers. Chinese New Year is undoubtedly the largest and most important occasion in this regard, providing new opportunities to meet consumer demand for gifting – the second biggest purchase driver in travel retail – and helping retailers to convert more browsers into shoppers. 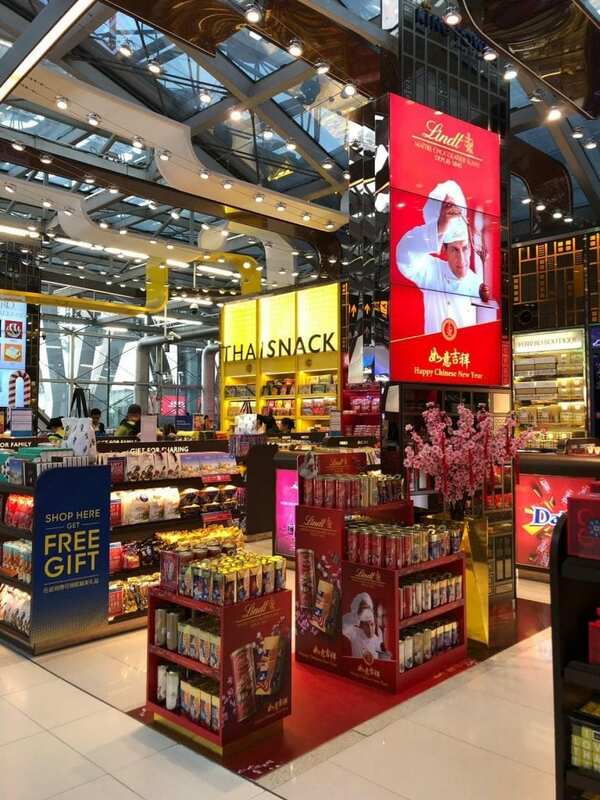 The Lindt & Sprüngli Travel Retail mission is to make travellers’ journeys more magical, so it is important to offer compelling travel-exclusive gifts that fit this important occasion. LINDT is one of the largest festive chocolate gift specialists worldwide, with a wide range of premium products ideally suited for major seasonal events, including Easter and Christmas. 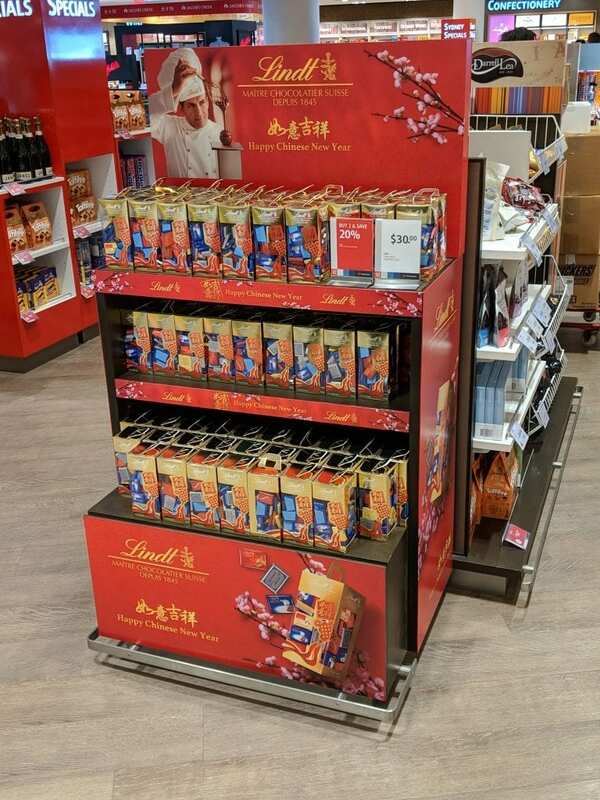 As one of the most recognisable players in the travel retail market, Lindt & Sprüngli Travel Retail will ensure travel retailers make the most of gifting opportunities around this year’s Chinese New Year celebrations.